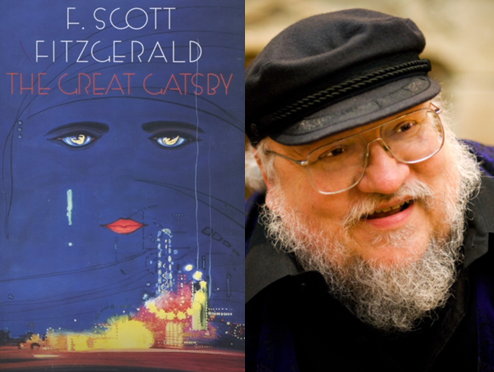 On the Fall Kick-off epsiode of PBS’s the Great American Read, George R. R. Martin discussed the impact that The Great Gatsby, a finalist on the list of 100 books that Americans are voting on, made on his life. Watch below! 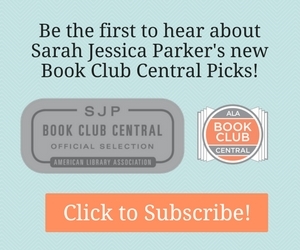 Click to Learn More about the Great American Read.